As Nebraska marked its 151st birthday earlier this week, the state wrapped up a sesquicentennial celebration that highlighted the history and people within its borders. But the representation of that illustrious history within our nation’s capitol consists of two leading political figures from Nebraska’s early days, in statues of William Jennings Bryan and J. Sterling Morton, that fails to do justice the depth and breadth of the state’s positive impact on the country. Omaha Sen. Burke Harr and Gordon Sen. Tom Brewer are leading the charge to paint a more complete picture of the state in the U.S. Capitol’s Statuary Hall. Harr’s bill and Brewer’s amendment aim to replace Morton and Bryan with, respectively, Willa Cather and Chief Standing Bear. These two figures would tell a much more complete story of Nebraska, one that illustrates the state’s diversity and achievements stretch far beyond the halls of government. Cather, the prolific writer – who worked at this newspaper’s forerunner, the Nebraska Evening Journal – won the Pulitzer Prize. Her works were among the first to export the Great Plains and their people to the country at large, remaining revered nearly a century later. Standing Bear, meanwhile, was the unwilling activist who fought to uphold his promise to his dying son despite the forced march to Indian Territory. His return to the state and subsequent trial led him to become the first Native recognized as a person by the federal government. The words of both live on today. Whether through the Ponca chief’s impassioned “I am a man” speech in the Omaha courtroom or Cather’s works of fiction that portray her adopted home state through a loving lens, their voices echo throughout history. Even decades after their deaths, Nebraskans respect these prominent citizens of the Cornhusker State. For instance, the Journal Star named Cather and Standing Bear first and second, respectively, as the most notable Nebraskans in state history honor of the state’s 150th birthday. After all, most pioneers weren’t like Morton or Bryan, college-educated settlers from elsewhere in the country who rose to fame in Nebraska before serving in the Cabinet. Look no further than the lawmakers behind this push to see that in action: Harr is an urban Democrat from Omaha. Brewer is a rural Republican from northwest Nebraska’s Sheridan County. 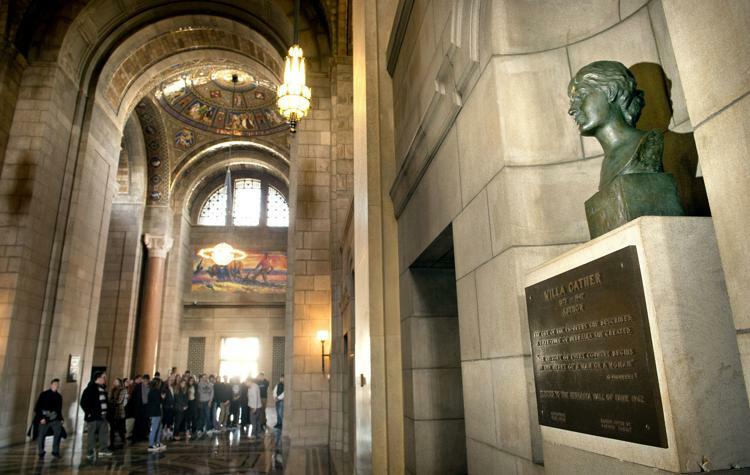 Even in the legislative chamber, Nebraska has long blazed its own unique trail that represents its heritage of many nationalities and ideologies. 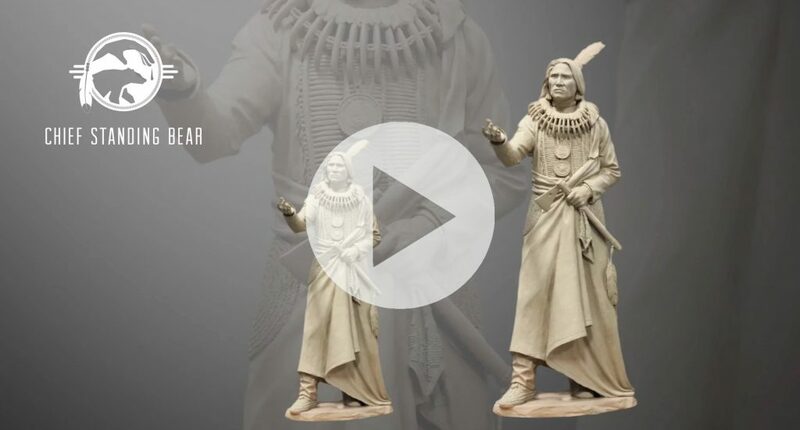 Though Bryan and Morton remain noteworthy Nebraskans who’ve stood tall in Statuary Hall for generations, Cather and Standing Bear tell a different, more vibrant history.